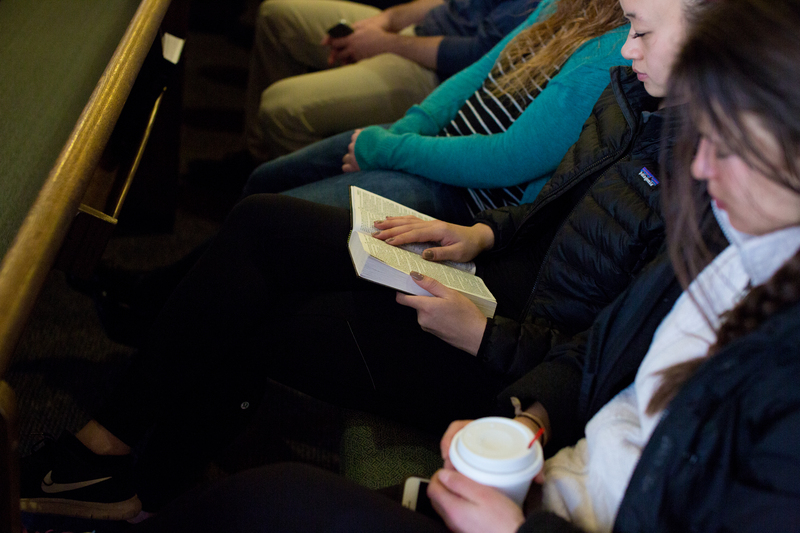 God’s Word offers timeless, deep, and profound truths about topics such as the believer’s position and security in Christ that can revolutionize your intimacy with God. These topics form the basis for a stable and growing walk with God and the basis for many of the Ladies studies. Check out the latest NH ladies study to discover a safe environment to ask questions, seek truth and meet others with the same goals. Discover how God orchestrates everything for His glory! The study begins on January 8th. Two sessions will be offered at 9am (Fellowship Hall) and 7pm (Connections Cafe). Workbooks are $13 and are available for purchase at the study. Childcare is also free and available for infants – 5 years. Please pre-register for childcare by contacting [email protected] or [email protected]. For questions or more info, contact us at [email protected] or 517.339.9000.